I have a confession, I love a good list! I write many of them each and every day. I love striking things off a grocery shopping list as I chat fervently to my 3 year old and 17 month old about the importance of said list. I get a little giddy when I actually complete a “to do” list. I can’t get ready for a trip without my “to pack” list on hand. I like striking items off a list with gusto, with pride and with a sense of satisfaction. There is a huge sense in accomplishment for me when I meet a list and tackle it head on. 10 easy steps to cure fussy eating (or numerous other lists on the internet touting something to that effect). 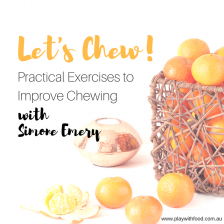 Yep, you’d think I’d be endorsing a list all about fussy eating as fussy eating is the primary reason parents bring their children to my classes. However, I don’t. I figure that a how-to-cure-a-fussy-eater list will inevitably be written by someone who hasn’t met your child. These lists will include generalised information about actions you must try but are not put in the context of your family routine. For parents of problem feeders (or extreme fussy eaters) these lists are almost mocking them and don’t help their self-esteem. Some of the typical actions will include “grow your own vegetables” or “have the kids cook with you”. Don’t get me wrong – these are ways to help kids become interested and engaged in the process of preparing food. There is so much research backing these actions and yes, they work. So, why am I not a fan of these lists? Well, my point is that I want parents to look at the list and break it into chunks that apply to them. These lists in their entirety can be overwhelming and absolutely horrendous to try with a fussy child without a bit of forethought and planning around your life. 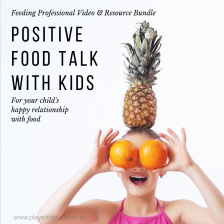 Instead look deeper into one point on the list – take having the kids cook with you – investigate ways and times that you feel comfortable having them in the kitchen with you. It may only be on a quiet Sunday afternoon and it’s just to prepare a salad, however, it’s a chunk you can start with. 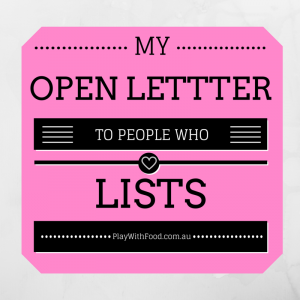 Subsequently, this is why lists (when you see them) on my blog look at the little details. 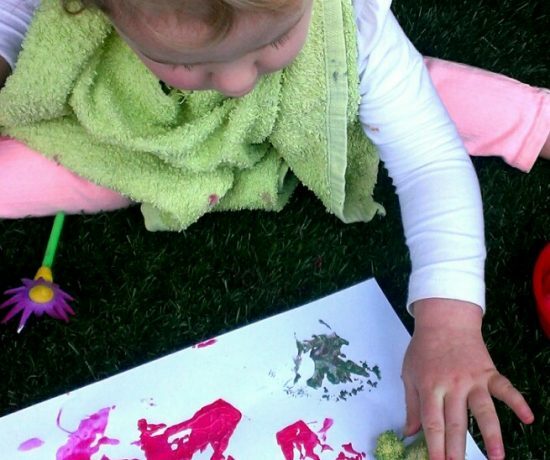 For example, here are simple things kids can do in the kitchen, ideas to help you deal with kids making mess at meals or a couple of ways to play with food outside of mealtimes. This way you can pick and choose the chunks that suit you, your kids and your lifestyle. There is no pressure to try everything (or anything) on my blog posts but I hope they give you the “how to” and “why” more than a generalized list. My main aim is to make sure you aren’t feeling guilty about any aspect of feeding your child OR reading lists that make you feel anything less than the awesome parent that you are. If you are – let me know – we’ll iron that out! You have my permission to read these lists and make notes about what can be done either easily, with a bit of planning or what is not going to happen until hell freezes over. I think that would be an amazing exercise for you to try. Be critical on the lists and kind to yourself! Well…. That felt like quite a conclusion, didn’t it? Ahh… but then there’s that other list I haven’t talked about yet. You are right! 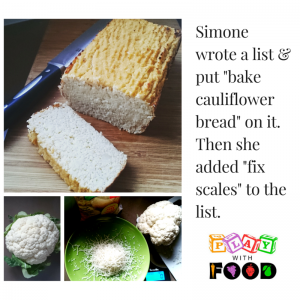 I am not really friends with the 23-ways-to-use-cauliflower list. 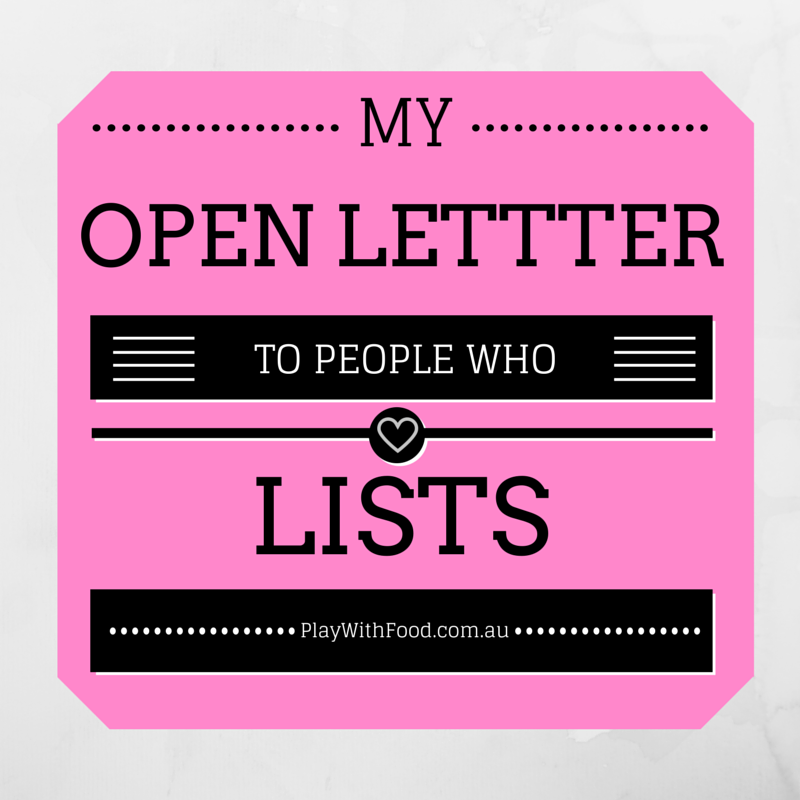 In the same way many parents may view fussy eater lists, I looked at that list and immediately felt overwhelmed. Firstly, I love cauliflower but it’s not allowed in my diet at the moment. 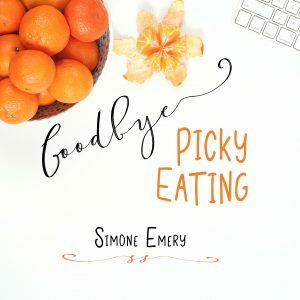 (I am trying to eliminate food sensitivities via a low-FODMAP diet which also impacted my May pinterest challenge.) Secondly, 23 ways to try cauliflower is too much for me to try in one month. Thirdly, some of the recipes looked absolutely cray-cray. (BTW – Am I allowed to say cray-cray in 2015? I don’t think so, but I’m a daggy mum so I’ll just try it out anyway). Based on those reasons, I decided to break that list into a manageable “chunk” that I deemed sufficient to meet the challenge. I decided I would choose one of the most off-the-wall recipes in the list, have a small taste test with my girls and freeze the rest for a few weeks down the track (when Cauliflower is back on the table in our house – hopefully). This was definitely a way that I could justify “chunking” out that crazy list and giving myself a reasonably good chance at either making something awesome (or fodder for another amusing pinterest fail story). 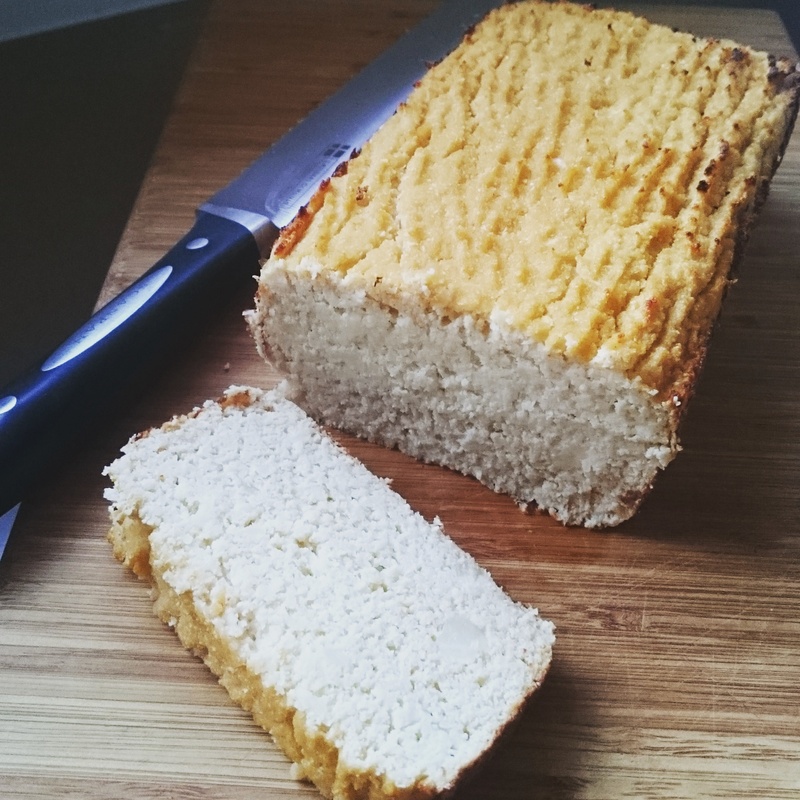 A cauliflower bread that slices well. The taste is reminiscent of a quiche due to the egg content. I added smoked salt and paprika for a really subtle smoky flavour, however, you could substitute this with a variety of other herbs or spices to suit your family. Preheat oven to 200oC and line a loaf tin with baking paper. Blitz the cauliflower in the food processor until it resembles rice. Add all the other ingredients and blitz until well combined and the mixture is pulling away from the sides. Put mixture into your loat tin and use a fork to make a pattern in the top. Turn temperature down to 190oC and put in the oven for 10 minutes. Turn the temperature down again to 180oC and let cook for a further 50 minutes. It keeps in the fridge in an airtight container for about 3 days. It can be frozen by wrapping in plastic and then foil. It can stay in the freezer for 2 months. Simone, you are totally a girl after my own heart! I LOVE LISTS! And funnily enough, I went to use cray-cray on IG yesterday and then thought people might laugh at me. But I’m totally willing to be a daggy mum with you! 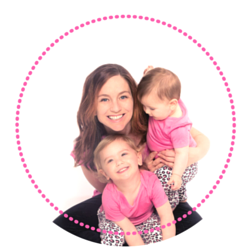 Being the mum of a fussy eater I loved reading the first part of your post. You get it. 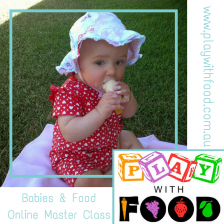 You get that each child is different and have different reasons for their approach to food. Each family has different ways of operating and I have to say I’ve been overwhelmed in the past by well meaning advice similar to the ones on those sorts of lists. 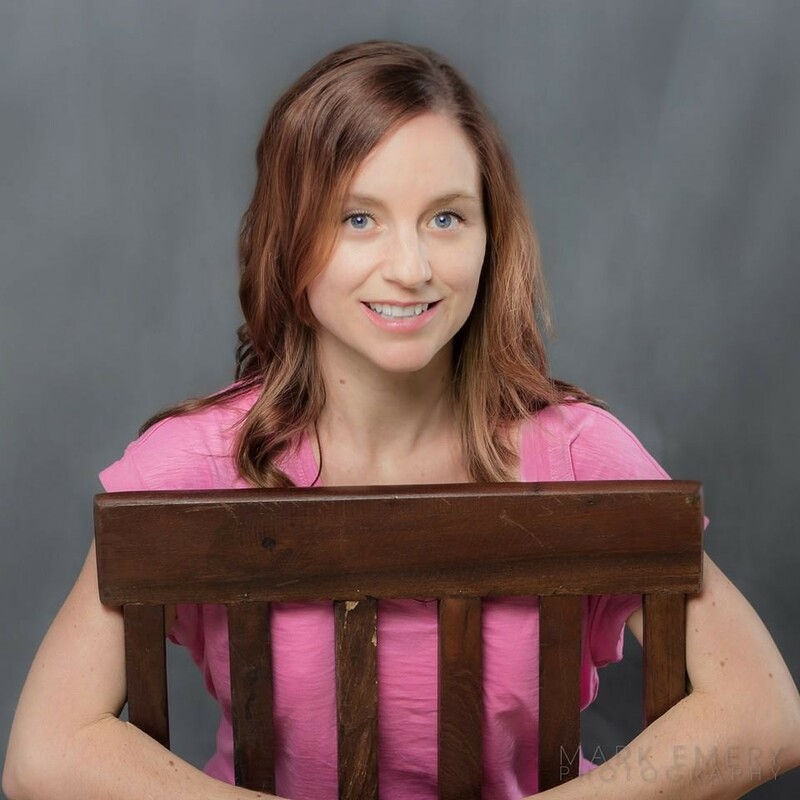 As a first-timer here I ready to delve into some of your earlier posts for some manageable ways to increase my son’s diet – I’m just sorry I didn’t find you sooner! 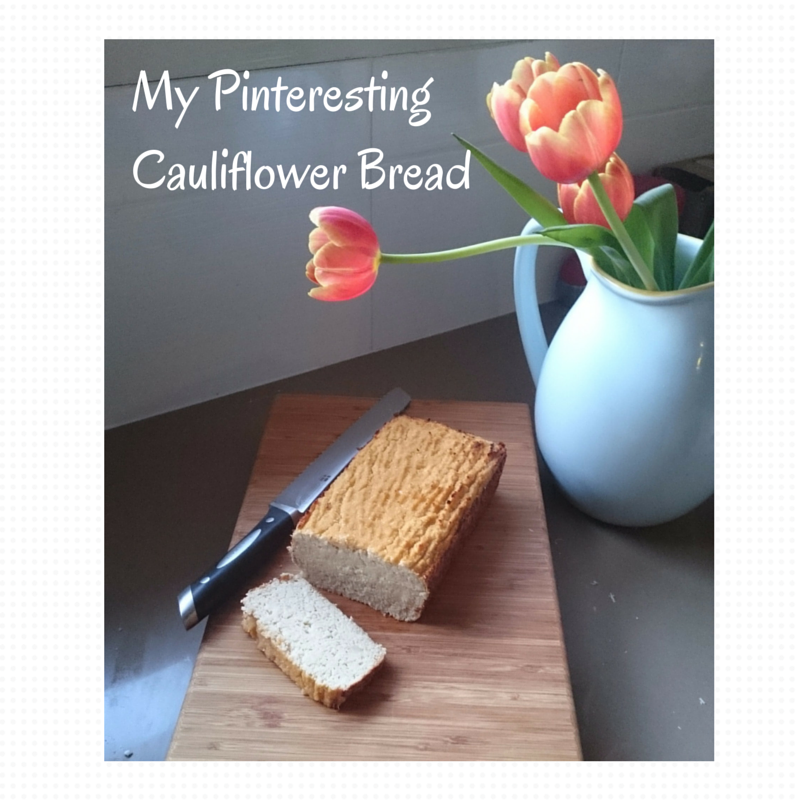 I’ve never even heard of cauliflower bread!!! Now I MUST make this! What a fab idea! Oh my goodness, I love cauliflower any which way and every which way, and that cauliflower bread looks like no exception. I love your chunking approach to lists, that makes them much more manageable, makes goals more achievable and means the whole experience is less overwhelming! You seriously can do anything with cauliflower can’t you! I want to try it.